Reserved for use by MSU faculty, staff, or students registered with Resource Center for People with Disabilities only. More information available at https://lib.msu.edu/general/access-atc/ . 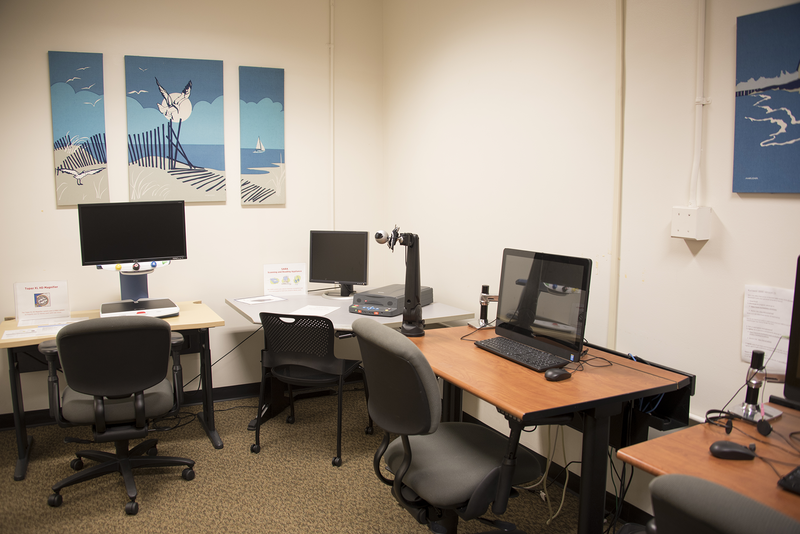 Ask Patron Services desk (1st floor, Center) for access to the room. Spills should be immediately reported to the nearest service desk to avoid damages"